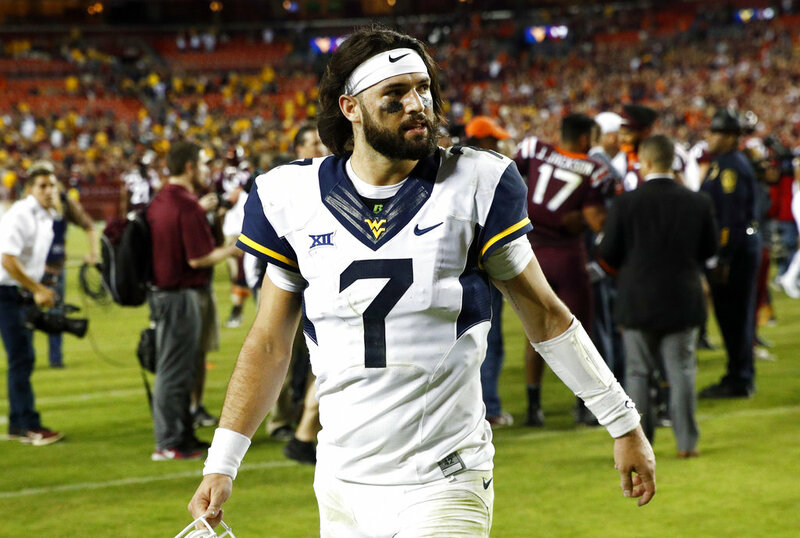 MORGANTOWN, W.Va. (AP) — West Virginia quarterback Will Grier has a mended hand — and a fresh haircut. According to WDTV-TV , Grier showed up to media interviews during spring practice Tuesday with a new look after getting several inches of his long mane chopped. Grier says he simply didn’t get a haircut for a while and doesn’t know why he kept it so long. He says he didn’t like the way it looked, and he and his wife wanted it shorter. Grier broke a finger on his throwing hand Nov. 18 against Texas, underwent surgery and missed the rest of the season. He threw for 3,490 yards and 34 touchdowns last season. Grier announced in December he’d return for his senior season instead of enter the NFL draft. The Mountaineers will hold their annual spring game April 7.